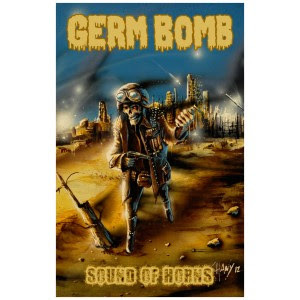 Germ Bomb: "SOUND OF HORNS" TAPE EDITION OUT NOW! "SOUND OF HORNS" TAPE EDITION OUT NOW! Tape edition of new full-lenght album "Sound Of Horns" is out now through Heavy Steel Records!